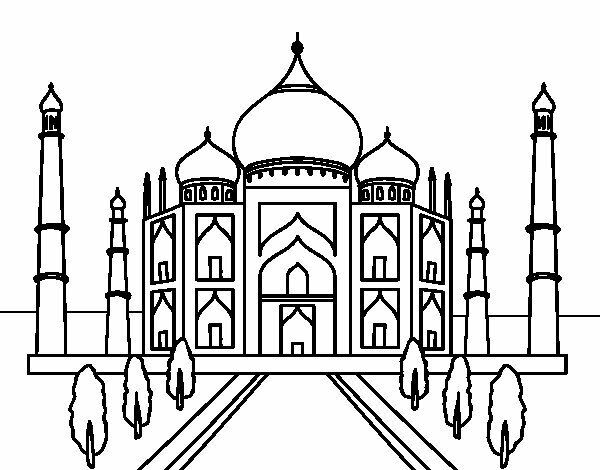 Love beyond death – a message that fascinates the whole world with its architectural beauty: The Taj Mahal is India’s landmark. The snow-white building with its round domes, impressive decorations and spacious gardens attracts millions of tourists from all over the world every year. Its beauty and uniqueness have made it one of the world’s seven new wonders. 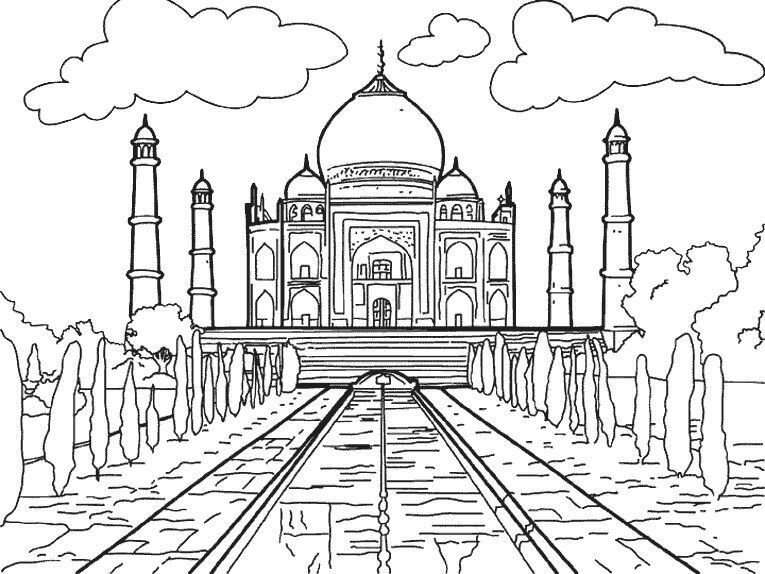 Couples visit this place in India to experience eternal love, but the dramatic story of the Taj Mahal shows that immortal love can be dangerous. Taj Mahal literally means “Crown Palace”. 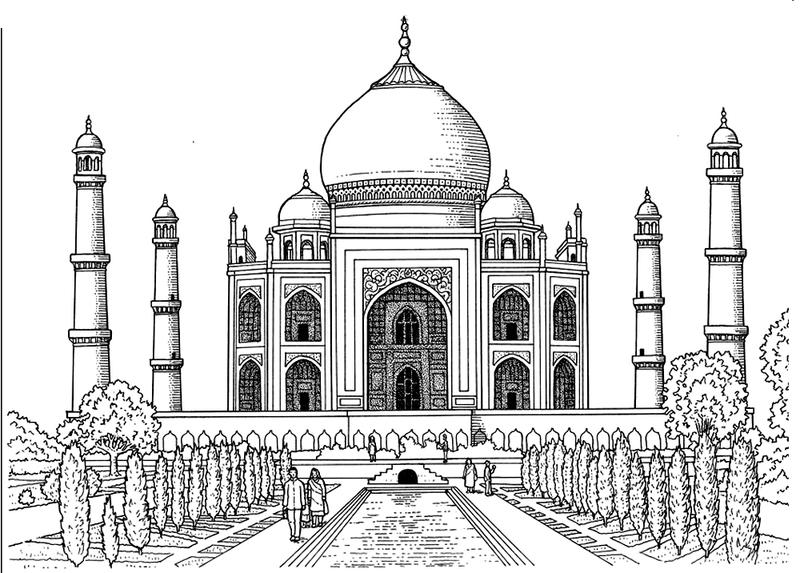 Jahan wanted it to be the most beautiful building of all time – more magnificent than all known wonders of the world. The powerful ruler wanted to build a home for eternity for his favourite wife Mumtaz Mahal, who died at the birth of her 14th child. Mumtaz Mahal means “beloved jewel of the palace”. 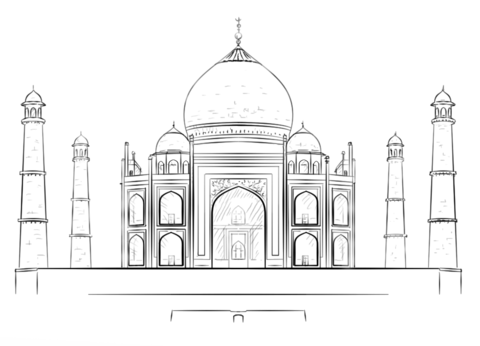 So the Taj Mahal is the palace where Jahan buried his beloved jewel. The shining white building is to remind for all times of the love of the two. 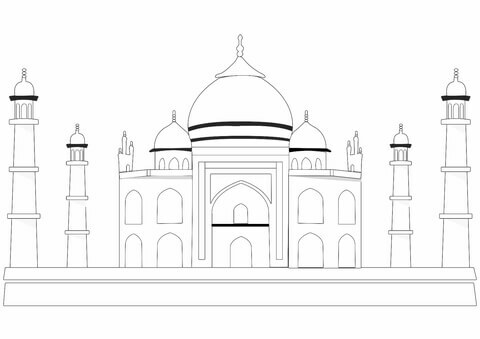 Shah Jahan brought the best master craftsmen from all over South and Central Asia – a total of over 20,000 people. And more than 1,000 elephants brought Asia’s finest building materials: marble, sandstone and 28 different types of precious stones. After 18 years of construction, the magnificent Islamic mausoleum was completed in 1648. There is, however, another source according to which the Taj Mahal already stood in 1644. And the Indian government officially speaks of 1654 as the year of completion. But actually the exact date does not play a big role.